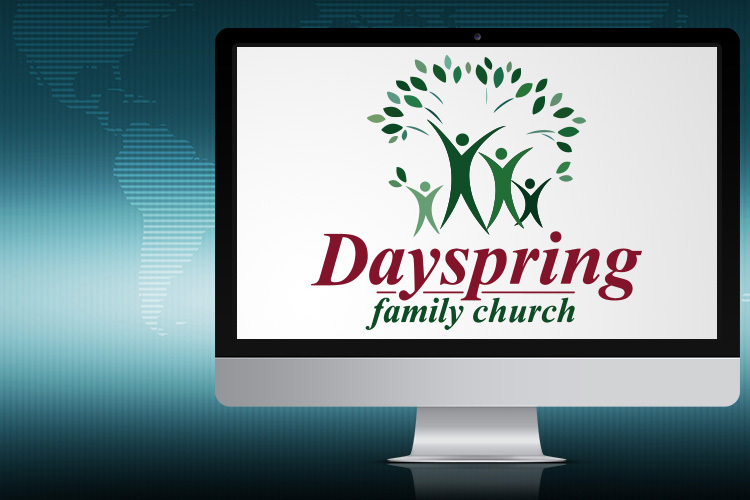 Please allow me to take this opportunity to personally welcome you to the Dayspring Family Church website. My wife and I are excited that you’re here. On behalf of our entire church family we want you to know that we are dedicated to meeting the needs of people wherever they are in life. Therefore, the simple purpose of our site is to introduce you to those areas of our ministry which are relevant to your life at this time. You will find a variety of ministries here at Dayspring, all developed to aid you in your quest for spiritual growth and wholeness. We have classes and activities for every age group from the youngest baby to the “young at heart”. Feel free to inquire about and investigate these ministries in order to find out what God is doing through this body of believers. While we have worked hard to give you a glimpse of our ministry, the best way to discover the heart of a church family is by spending time with its people. Once you do this, we’re convinced that you will find everything that you’re looking for and much, much more. God is doing some very exciting things in the hearts and lives of the people who call Dayspring their church home. So, discover Dayspring for yourself! Who knows… it could change your life! We hope to see you soon! Since July 1994, Kevin and Sonjia Dickerson have been leading Dayspring Family Church. 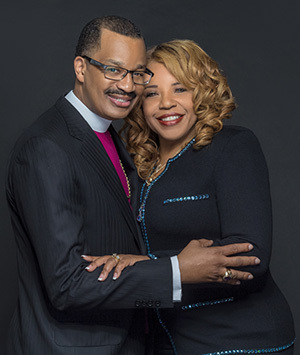 Their ministry started with just their immediate family in a local hotel in Irving, Texas with a mandate from God to positively impact families of the Metroplex with His Word. God has blessed their ministry with great numerical and spiritual growth in a short period of time. The Dickerson’s believe the high divorce rate, broken homes, teen pregnancy, gang violence, and drug/alcohol abuse are directly linked to the breakdown of the family structure. Their ministry focus is to reach God’s people with a relevant and practical word that can be easily applied to “real life” situations. They are using their spiritual gifts to rebuild what the enemy has torn down. God has endowed this couple with special insight and love for ministering to marriage and relationship issues. God has opened many doors for them to share a refreshing Word with many congregations in various services and seminars. 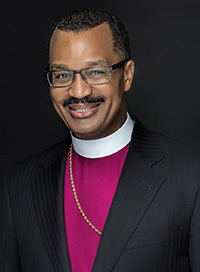 The Dickerson’s marriage has been blessed with three wonderful children: Kevin II, Cherese, and Faith. 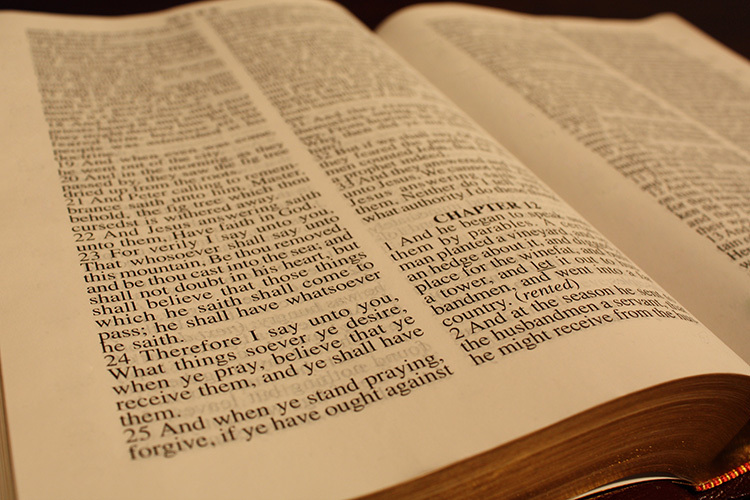 We believe the Bible to be the inspired and only infallible Word of God. We believe that there is one God, eternally existent in three Persons: God the Father, God the Son, and God the Holy Spirit. We believe that the only means of being cleansed from sins is through the repentance, faith in the precious blood of Jesus Christ, and being baptized in water. We believe that regeneration by the Holy Spirit is absolutely necessary for personal salvation. We believe that the redemptive work of Christ on the cross provides healing for the human body, in answer to believing prayer. We believe that the baptism in the Holy Ghost, according to Acts 2:4, is given to believers who ask for it. We believe in the sanctifying power of the Holy Spirit, by whose indwelling the Christian is enabled to live a holy and separated life in the present world.